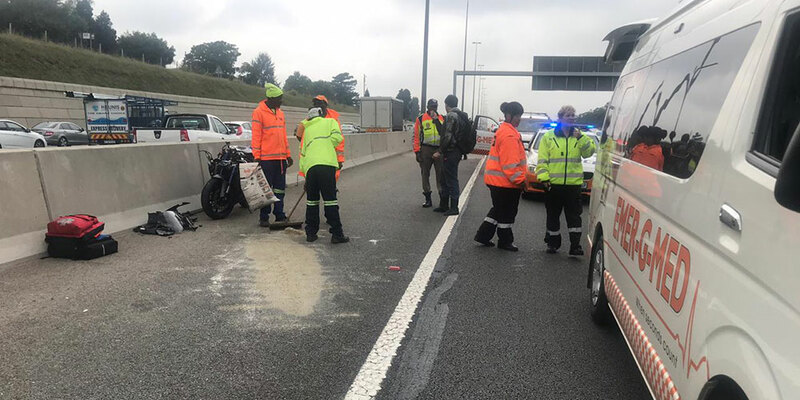 Rider Injured in Tokai, WC - Motorcycle Safety Institute of S.A.
A man, believed to be in his 20s, was left seriously injured this morning when his motorbike crashed into the side of a taxi on Tokai Road in Tokai, Western Cape. 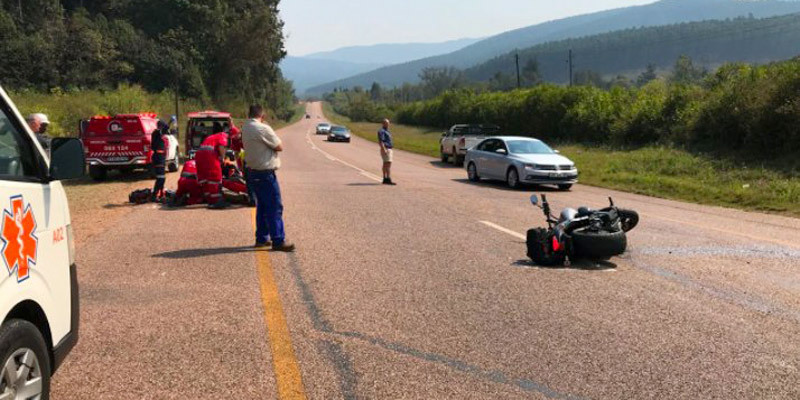 ER24 paramedics arrived on the scene shortly after 09h00 to find the motorbike lying on the side of the road against a light motor vehicle. The taxi had come to a stop a short distance away. It is understood that the taxi had turned in front of the motorbike, causing it to crash into the side of the taxi. 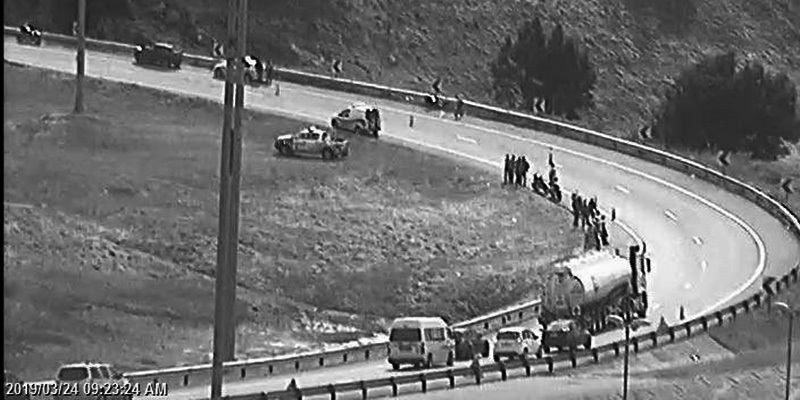 Paramedics assessed the man and found that he had sustained serious injuries. 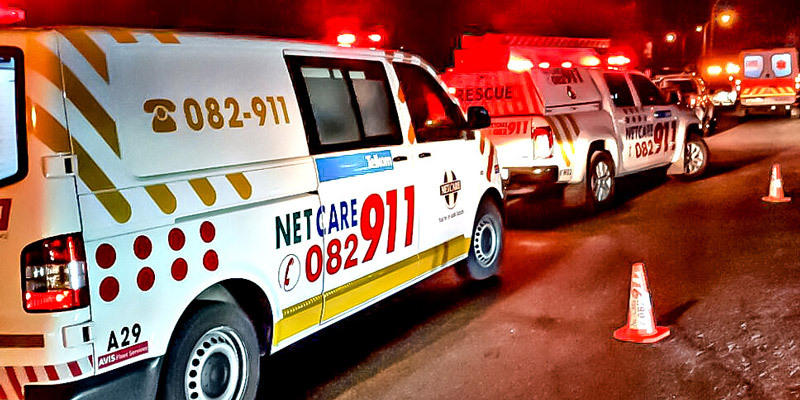 The man was treated and provided with pain-relief before he was transported to Groote Schuur Provincial Hospital for further treatment.